Proper and adequate measures are required for an extracting tooth. Without proper directions and supervision, tooth extraction can cause many complexities. In order to prevent those complexities, a sufficient dental treatment is needed that protects teeth from further damages. When the tooth is damaged or broken the dentist tries to fix the teeth with filling and crown. It may also involve other dental treatments. When the tooth is damaged or unable to be repaired there is a need for extracting teeth from the socket in order to save teeth from further damage. There are certain steps involved in the tooth extraction care. A simple extraction is seen in the mouth. The elevator is an instrument used to loosen teeth. Then forceps are used to remove the teeth from the mouth. A surgical extraction involves a more complex procedure as compared to a simple procedure. When the tooth is broken at the line of gums or it does not erupt in the mouth then surgical extraction is used to remove that tooth. The surgeon usually makes a small incision in the gums and extracts the wisdom tooth or impacted tooth. A gum disease is capable of losing a tooth and cause severe damage. 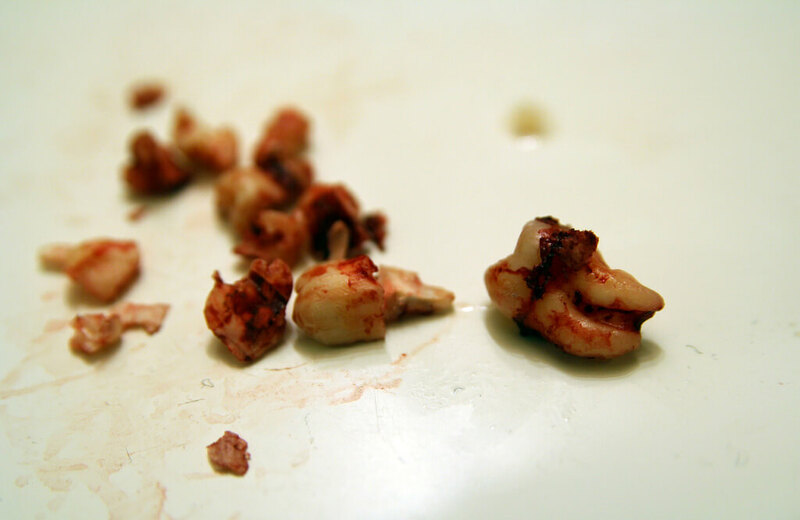 A severely damaged tooth must be removed in time. Only a dental surgeon can remove the infected tooth. A dentist used a local anesthetic that creates numbness in the affected area. A stronger anesthetic is used when all teeth are damaged and needs removal. As the removing process is painful, use of anesthetics can reduce the intensity of pain. Using painkillers prescribed by the surgeon. Using cold ice outside the mouth. Time to time rinses your mouth with warm salt water. Do this several times a day to reduce pain and swelling. Make Your salt water by mixing 5 g of salt in 240 ML of warm water. Change your cotton gauze pads when they are soaked with blood. Do Rest after extraction surgery. Physical activities can increase bleeding. Avoid from smoking after extraction. Have soft foods and drinks, such as pudding, milkshakes, juices or a thin soup. Add solid foods to diet as the extraction area heals. Don’t lie in the flat position. This can make you bleed. Keep your head up to some height with pillows. Most importantly, avoid rubbing the surgical area with your tongue. 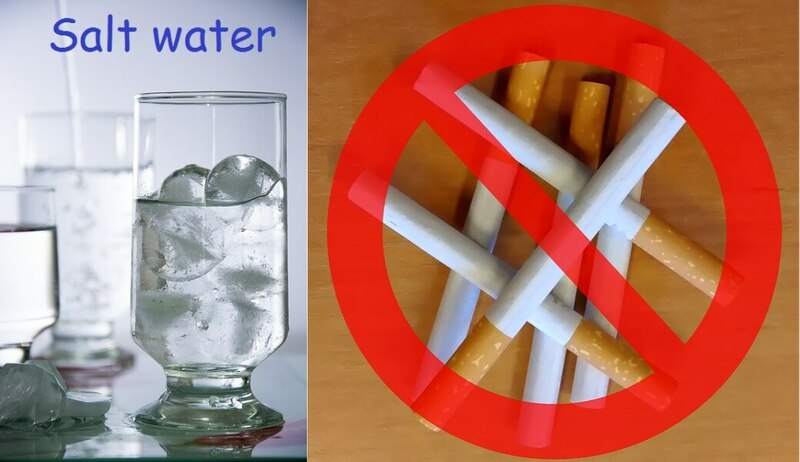 Avoid sucking motions, for example using a straw to drink. It will damage the area by air pressure. Carefully continue to brush your teeth as you recover. After the tooth is removed by surgery, one may be needing stitches. Some types of stitches dissolve over time and do not have the worry of removing them, but some have to be removed after recovery. Only your dentist will let you know whether your stitches needed to be removed or not. If they needed to be removed consult your dentist on time for removal. Stitches are also needed after tooth removal. When the abscessed teeth become too severe it is important to remove teeth. In order to prevent the spread of infection to other areas of the mouth, removal is necessary. Improper dental treatment can build bacteria in the mouth. When developed in the mouth the bacteria can also enter blood stream causing bacteria on other body parts. ✚ They are suffering from heart diseases. ✚ They are having impaired immune systems. ✚ They have gone through surgeries in recent past. When a tooth is extracted, a clot develops at the place of removal. The healing process starts after that. tooth extraction procedure must be implemented as soon as tooth gets damaged and it needs to be treated. Any delay in the process can further raise complications. The delays in treatment can prolong the healing process and the infection gets stronger. Smoking also slows the healing process. So patients should avoid smoking. Use of tobacco prolongs the process of healing and is something considered bad in terms of tooth extraction care.